It feels like yesterday that the country celebrated the arrival of Prince George, we now rejoice once again as we invite a brand-new member of the Cambridge family to the world. 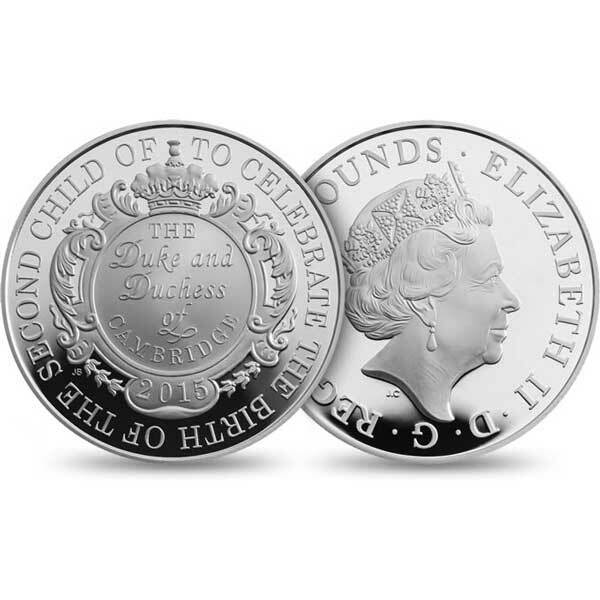 The Royal Mint has noted the event for the nation with a UK £5 coin, to ensure that you can join the Royal Family's delight as Prince George becomes an older sibling. Enjoy the good-looking design that has been developed in the new baby's honour, as well as the brochure that joins it, celebrating the brothers and sisters that have gone before these really special Royal youngsters. With a layout that mirrors the coin struck for the christening of Prince George, John Bergdahl has once again resorted to Royal traditions and also the popular Lily Font for motivation, developing a stylish composition with block cartouche and also attractive engravings. And also with the new fifth coinage portrait by Jody Clark on its obverse, this is a true seek to the future. 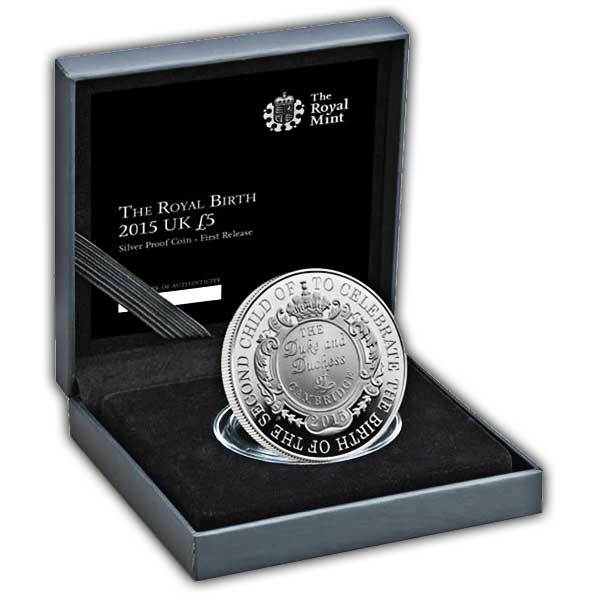 Struck in sterling silver, finished to our envied Proof high quality, this coin is a remarkable souvenir of the occasion and also a real collectable, with merely 9,500 to be struck in this limited edition.